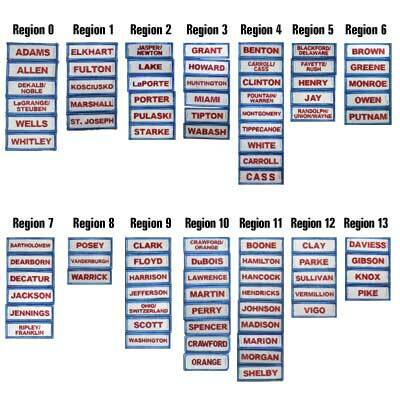 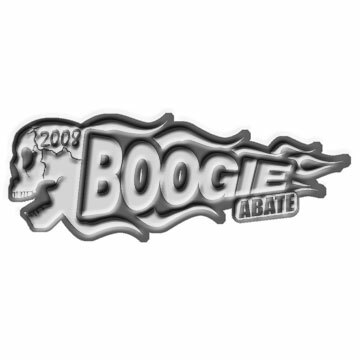 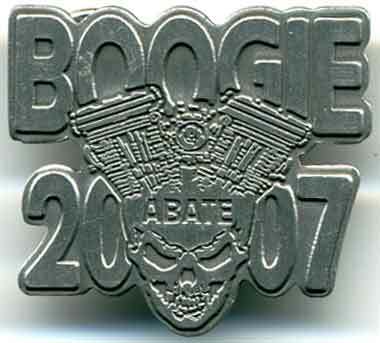 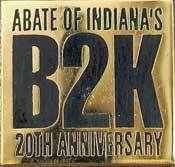 ABATE of Indiana's 2005 Boogie pin. 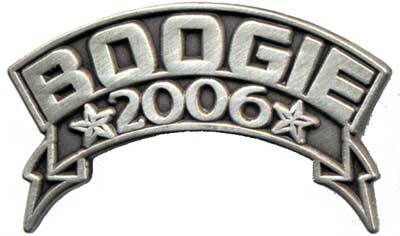 Black pin, silver eagle bar and shield, with BOOGIE in red letters. 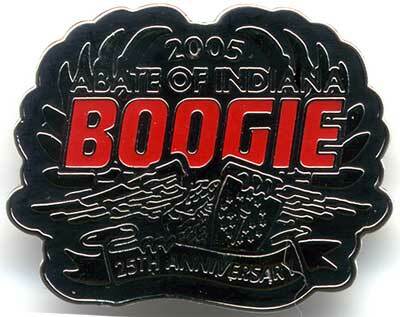 This special 25th Anniversary pin is extra special.